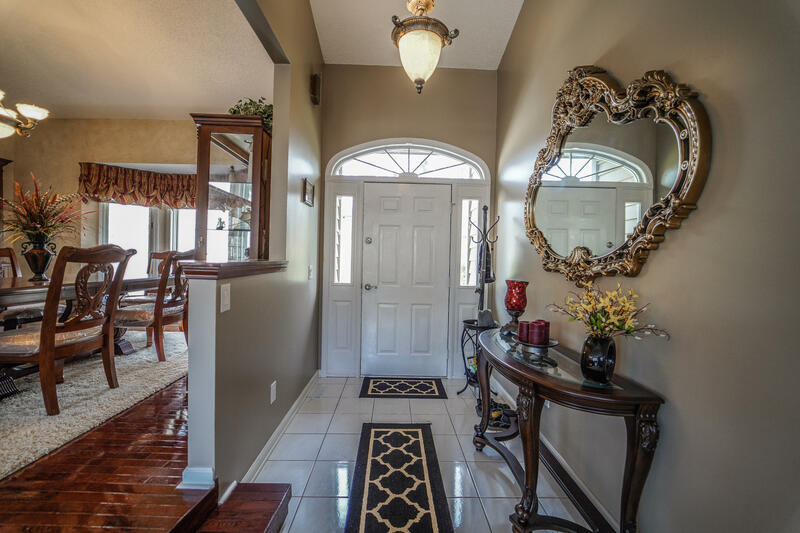 This meticulously remodeled and lovingly landscaped home is waiting for you to call it yours. No steps in from the over-sized garage and workshop makes this a disability access-friendly home. 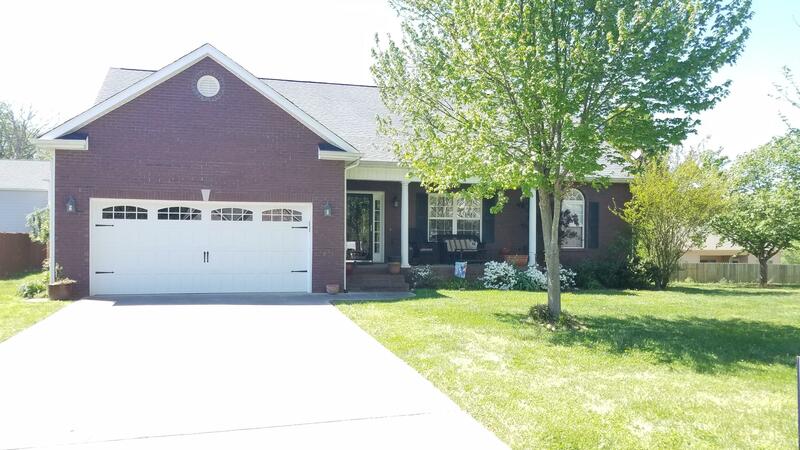 3 Br, 2 Ba sitting on 2 level lots features: easy 1 mile access to Peavine, very little traffic, across the street from Druid Golf Course, yet also boasts a private, park-like setting. Custom built all brick cottage style on desirable street perfect for young professionals or downsize buyer. Dine al fresco on private patio or screened porch surrounded by mature English garden! Cathedral ceiling w/beams spanning great room & 9' ceilings in remaining main level rooms. Hardwood flooring in living, dining, & master. 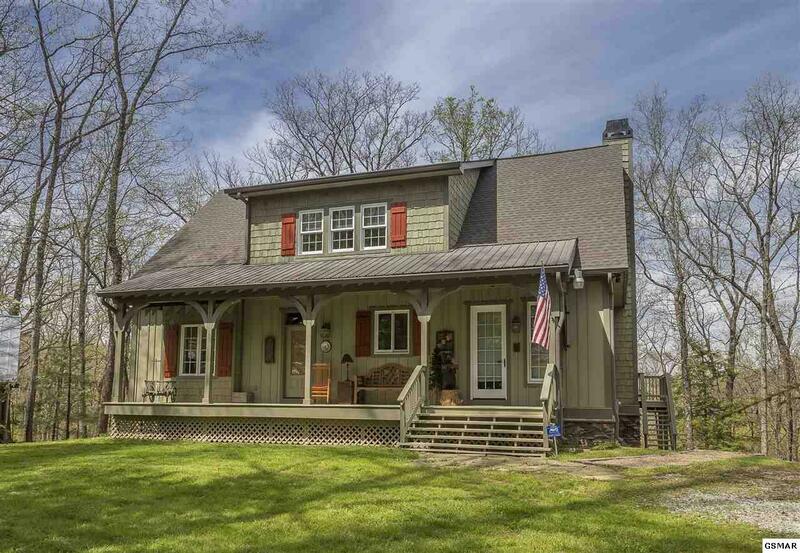 Cute cabin in the woods for those that wish to be close to Watts Bar Lake. Seasonal views. Steep driveway, deck and carport are some of the exterior amenities. House needs some TLC. 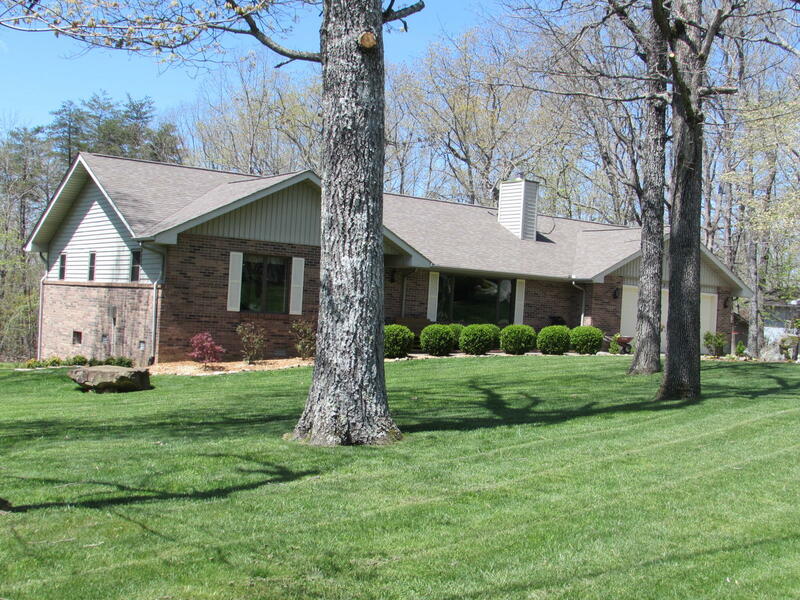 Best lake views on Watts Bar Lake with a 3 mile lake view and situated for privacy. Custom built home situated on approximately 2 acres. Includes dock with lift and jet-ski lift. Quality inside and out with a well-thought out floor plan and almost every room offers serene lakeviews Screen-in porch and also a large wraparound porch to ensure total enjoyment of the outdoor environment. 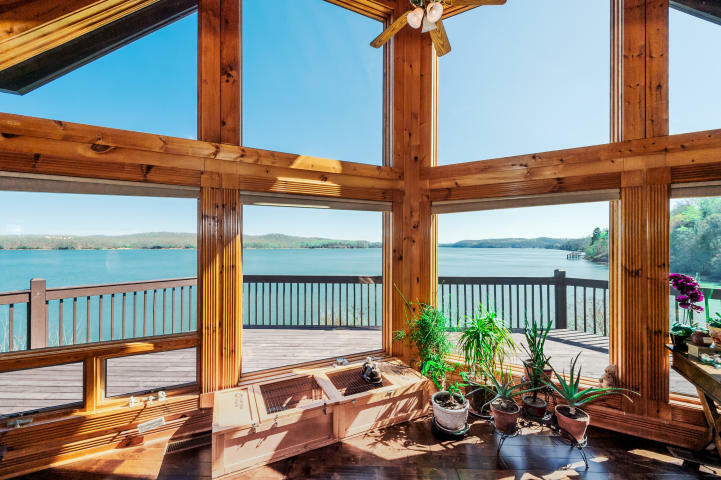 ''Welcome Home'' Entering this lakefront home, your breath is take away with the floor to ceiling windows allowing the sun and lake to become a view in the home. 10 ft ceilings throughout and a Cathedral Ceiling in the living area give a spacious sense all around. Unique organic flooring balances using tile, stone, and hardwood flooring. MUST SEE! Located in the closest neighborhood to Downtown Living. 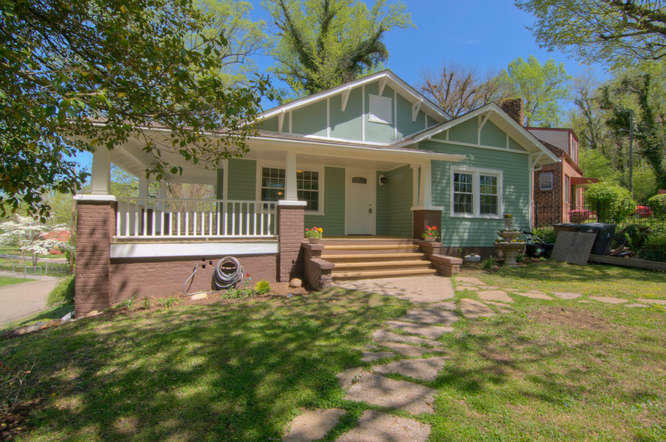 This house is a true Craftsman with a large wrap around front porch. 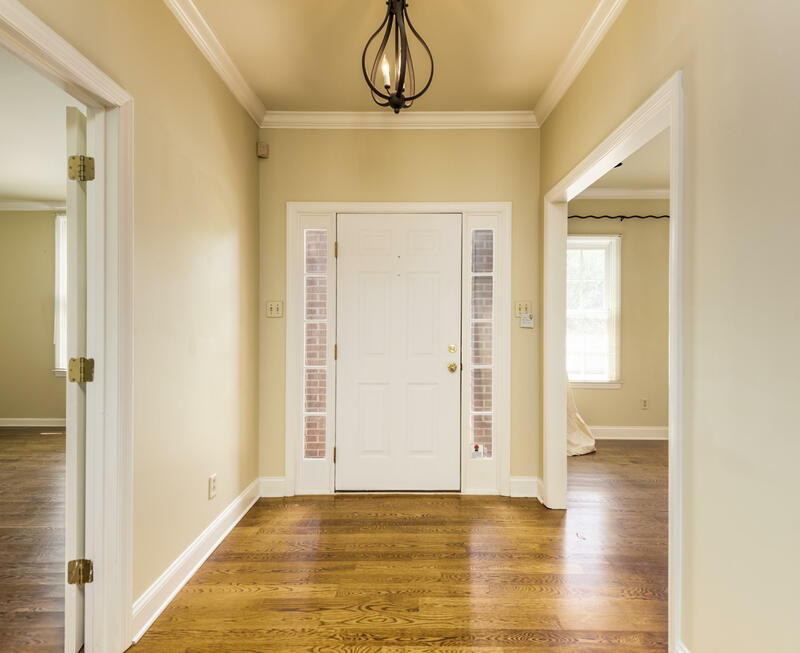 10 foot ceilings, 3 large bedrooms, Master has custom closet. 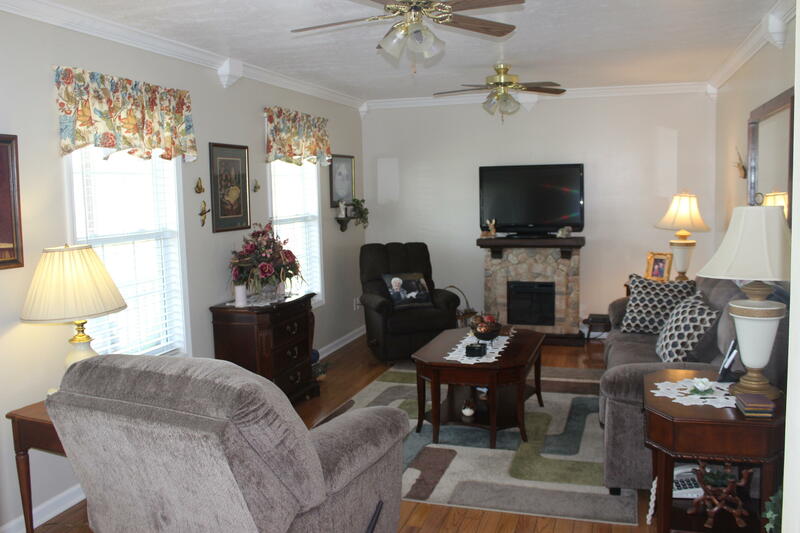 Living room has barnwood wall, huge dining room, new kitchen with tile floors, screened in porch. 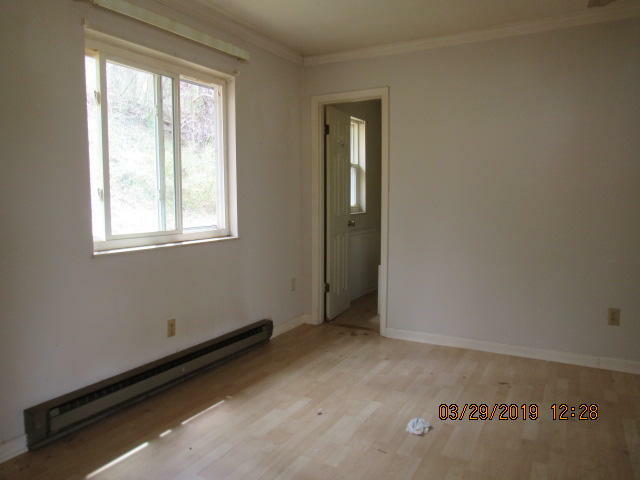 House has been completely renovated. Original hardwood floors have been refinished. This custom-built home is an absolute stunner! 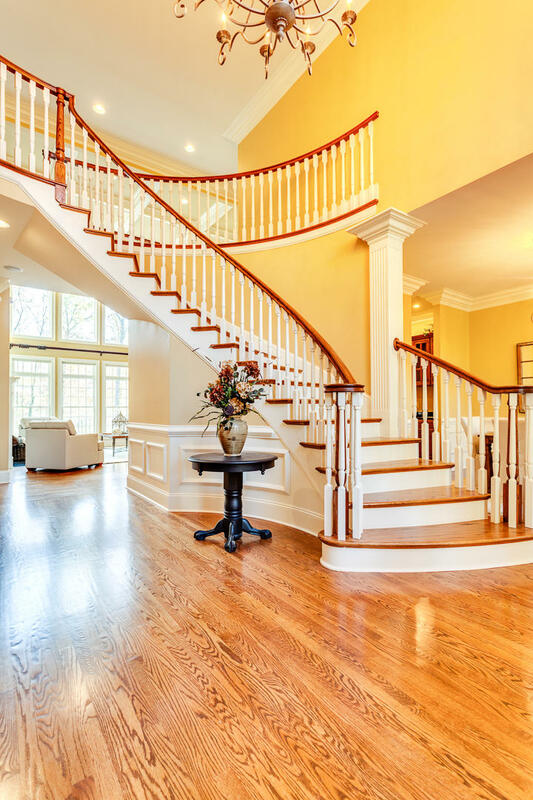 From the gorgeous, two-story foyer with winding staircase & beautifully-crafted chandelier, to the impressive living room illuminated through a wall of windows, to the spacious dine-in kitchen. 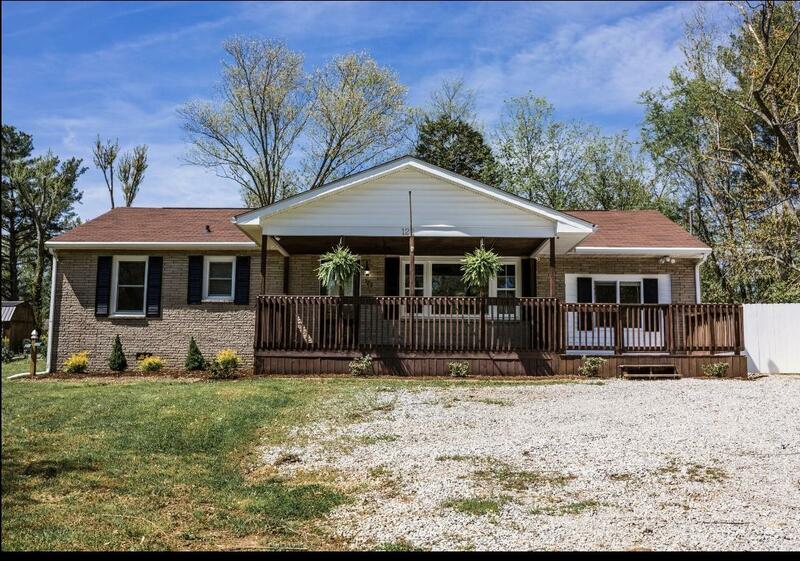 Situated on 2 level, professionally landscaped acres mere minutes from schools, parks, shops, and restaurants, not to mention I-40 and Kingston Pike. BACK ON THE MARKET! Unique, Contemporary & Renovated 5BR/4.5 BA 2-Story Basement Home on Acreage! ALL NEW From Interior Renovations Creating Open Living Space w/Great Room & Kitchen. All NEW Hardwood Floors, NEW Lighting & Fans, NEW Doors & Hardware, 3 NEW HVAC's, & NEW Sewer/Septic to Accommodate the 400 Sq. Ft. Master BR Suite Addition. You must come to see this custom built Craftsman style home to appreciate all of the detail that went into the construction of this home. Sitting on a total of 5 lots, lots 6,7,8,49 and 50 for a total of 3.53 acres. The attention to details like the hardy plank , cedar shakes & more make it maintenance free. All 3 floors are heated/cooled by 3 individual units. Come see this newly remodeled home situated in a quiet neighborhood near Cherokee Middle School in Kingston, TN. 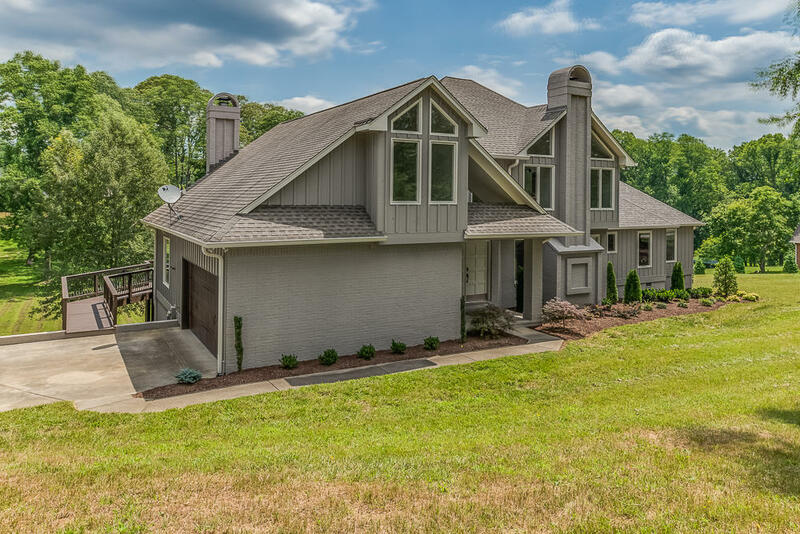 This property is only minutes away from Watts Bar Lake and is also conveniently located near Turkey Creek, Oak Ridge, and Lenoir City. This well-built brick and siding home has a spacious and welcoming covered front porch that provides an ideal place to relax. Looking for a one level home in Jacksboro? This home is located in a well established neighborhood very convenient to schools, shopping and restaurants. The exterior is low maintenance vinyl with a shingle roof. A covered front porch would be great for morning coffee and mountain views. Well kept one level home located in Mackenzie Place. Spacious Living room with beautiful hardwoods, gas log fireplace, split bedroom plan, and open kitchen to dining room. Hallways have larger openings for wheelchair accessibility. Master is extra large for sitting area or plenty of furniture. Master bath has jetted tub and seperate shower.